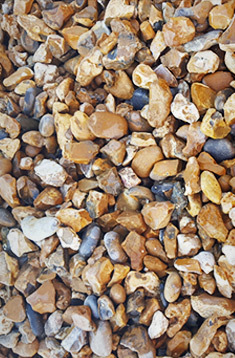 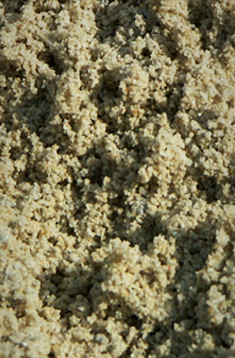 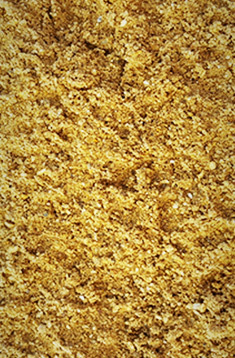 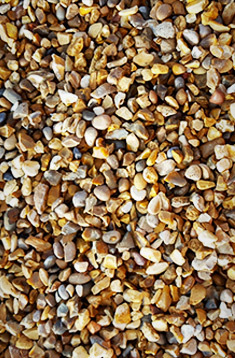 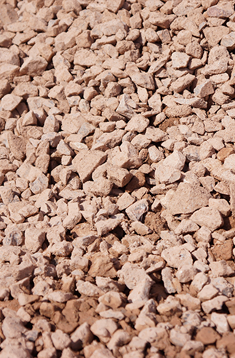 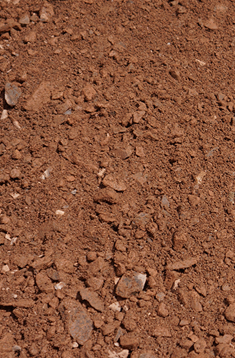 A sharp sand from land based quarries which can be used for laying block paving or slabs, rendering applications, pipe bedding, concrete and when mixed with cement, it creates a floor screed material. 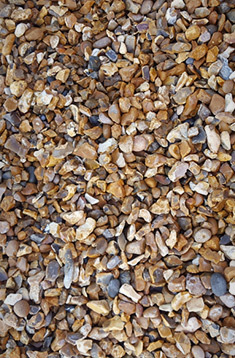 Delivery: Available for delivery between 5 – 29 tonne loads or smaller volumes are available for collection from our Binnegar Quarry in Wareham. 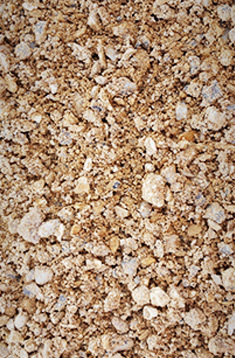 Uses: Sand for pipe bedding, rendering applications, concrete, block paving, can be mixed it with cement to create floor screed.